Do you want to have the freedom to be able to have Gym access to both of our North Shore and CBD locations, UNLIMITED classes plus our Wellness programs and Swimming Pool access? Then this is the membership for you! 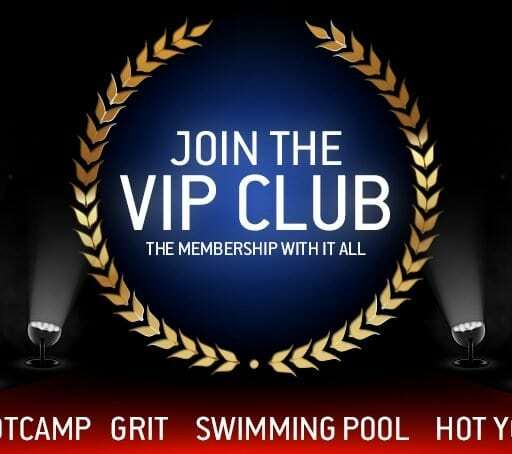 With our VIP Club membership you have access to ALL our regular group fitness classes, as well as having the option to attend any of our YOGA & PILATES Classes and our 30 min Grit HIIT classes and our functional fitness classes XFF and MetaPRW! Just when you thought it couldn’t get any better, you also get unlimited access to North Shore Leisure Center Pool and Tobruk Memorial Pool for those hot summer days! We also arm you with free 24/7 access to both locations!